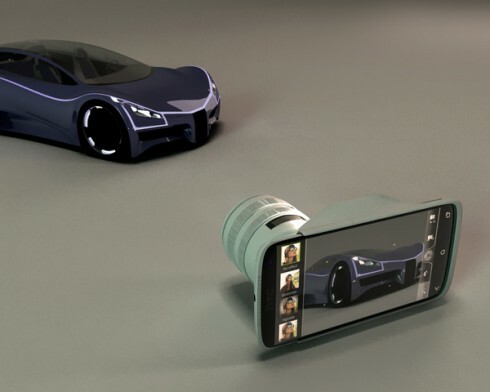 Lihet Calin, a designer from Romania envisions the next generation of HTC phone, one that allows a special DSLR camera attachment with all the lens power one needs for stunning shots. 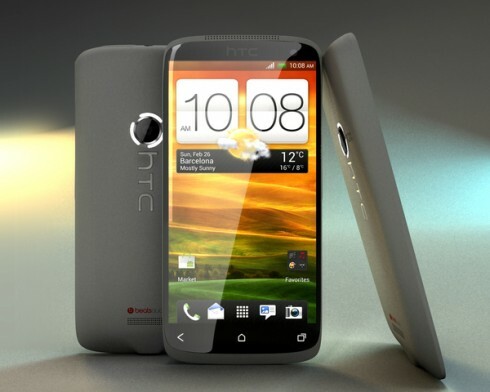 The device is called HTC One C and it’s pictured below, together with the much needed lens accessory. 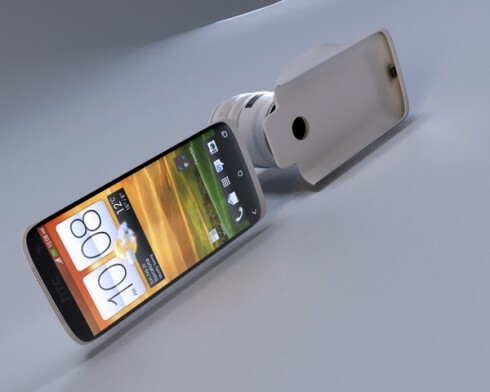 The shape of the handset reminds me a bit of the HTC One S combined with the One X a bit and with an unique camera design at the back. 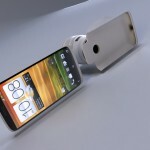 HTC One C runs Android 4.0 or 4.1, has HTC Sense 4.0 applied to it and a kickass camera accessory, that really stands out. 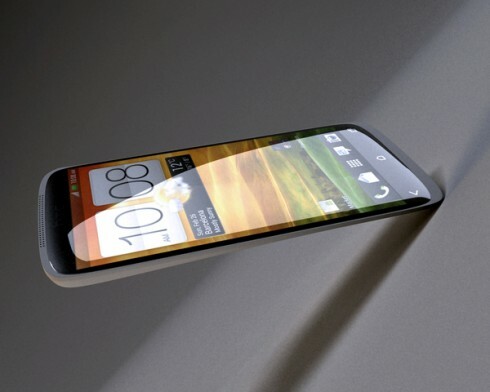 It also comes with Beats Audio technology and possibly quad core CPU, for all those image processing needs. 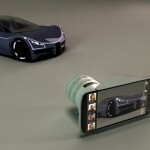 I’m only worried about the battery here, since the camera case is powered by the device via microUSB. 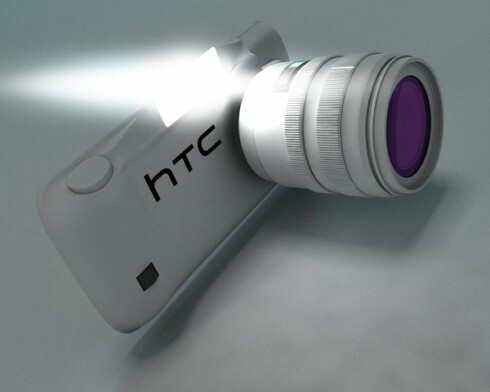 We all know what the HTC ImageChip/ImageSense technology can do, in terms of how quickly the camera starts, good burst shots, HDR, macro photography, great video capture and all of that is amplified through this HTC DSLR accessory. 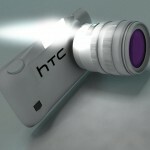 Since Samsung just launched the Galaxy Camera, why wouldn’t HTC do the same?